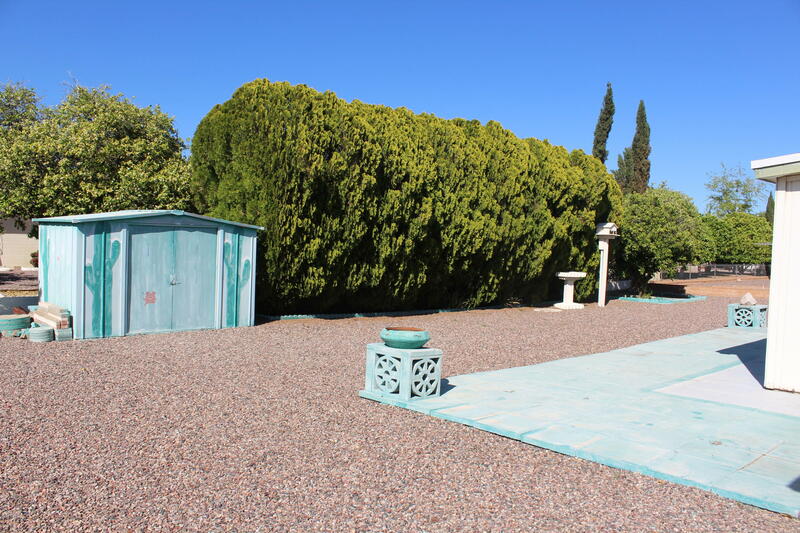 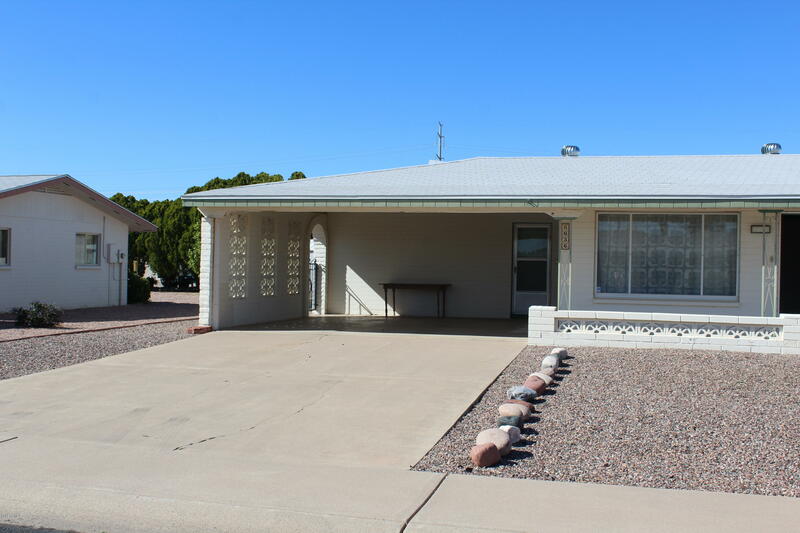 A lovely and quiet 55+ community of Dreamland Villa with no HOA. 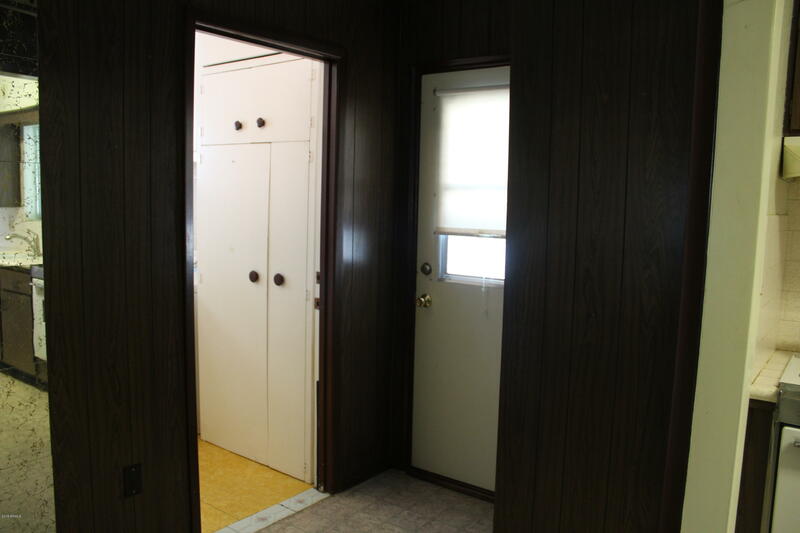 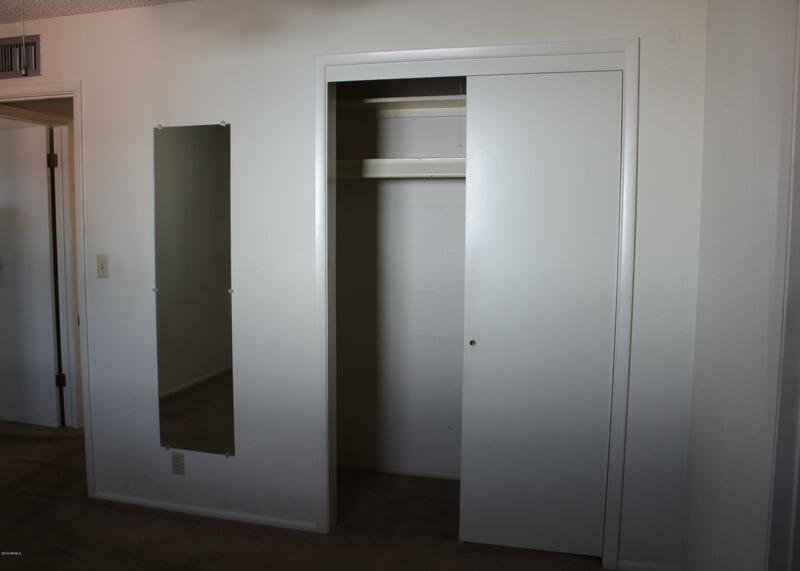 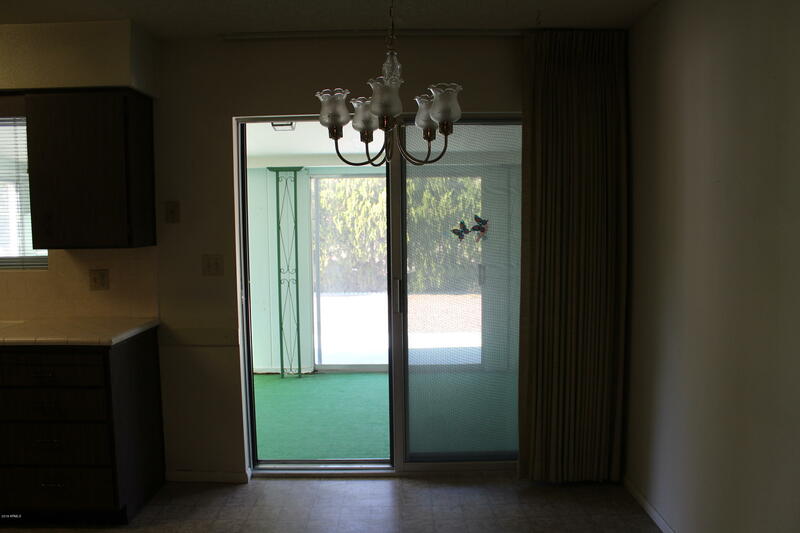 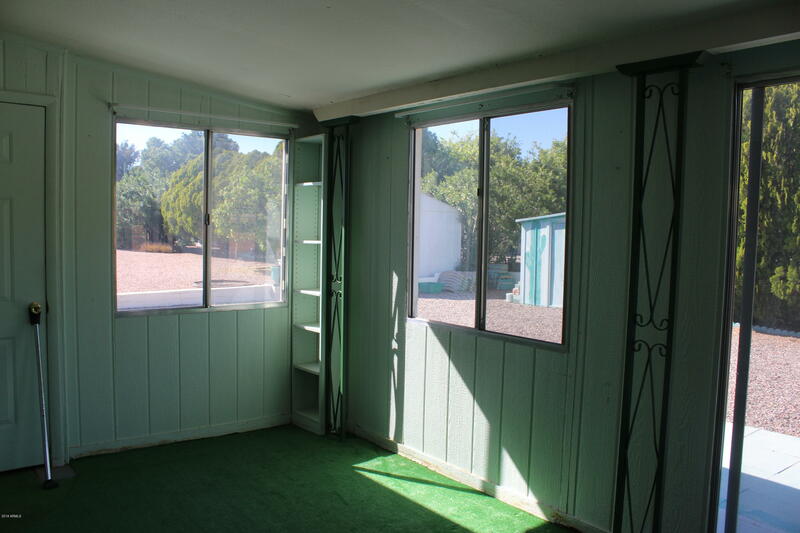 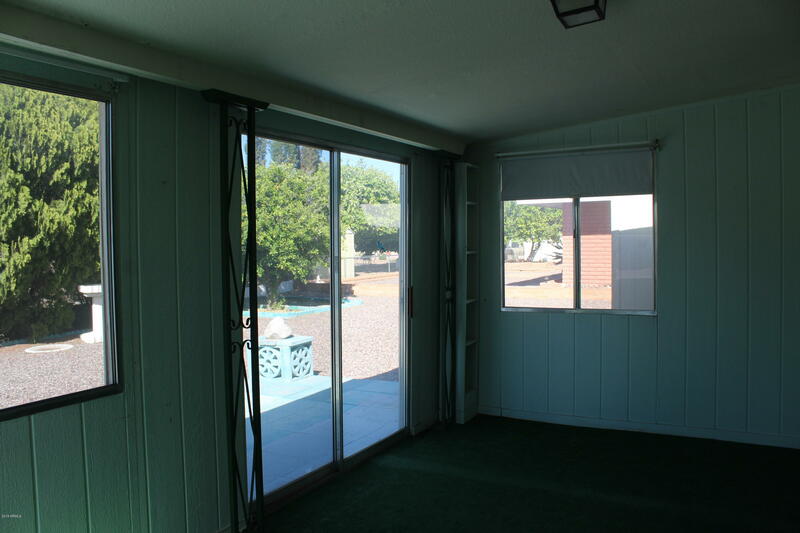 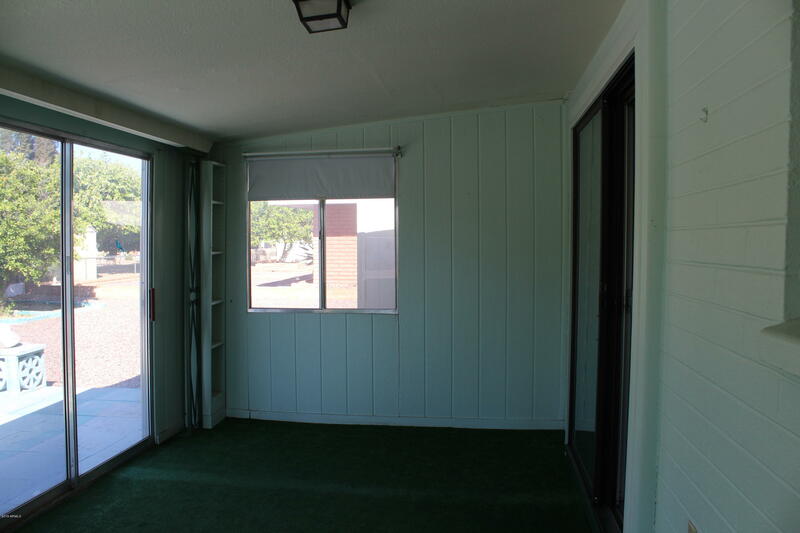 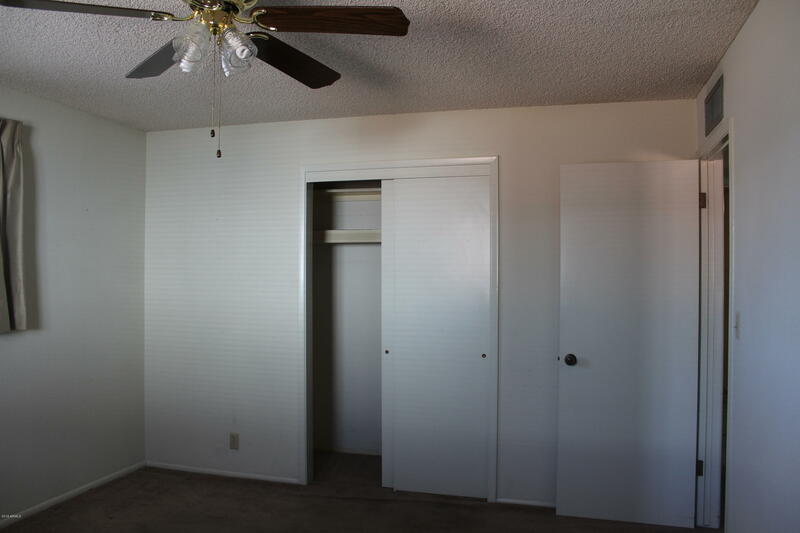 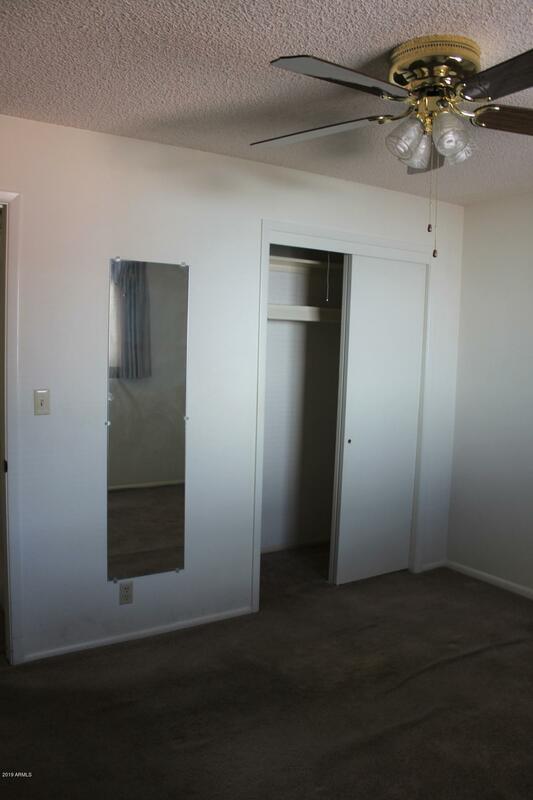 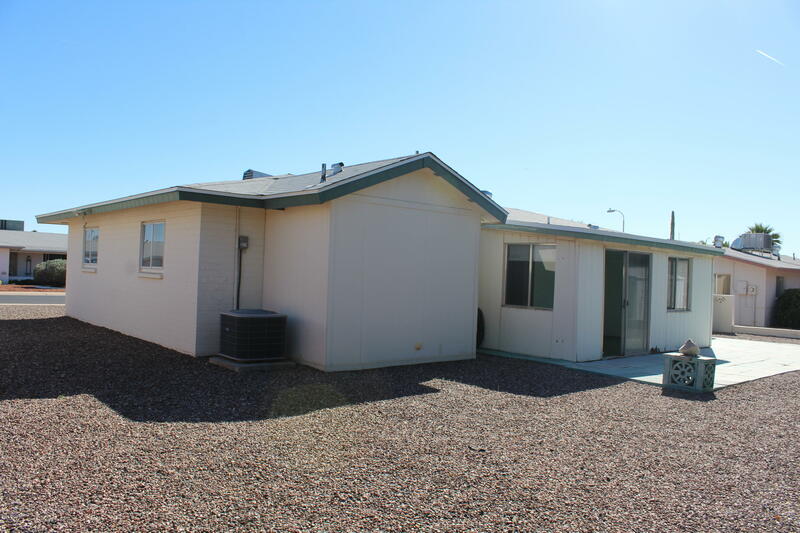 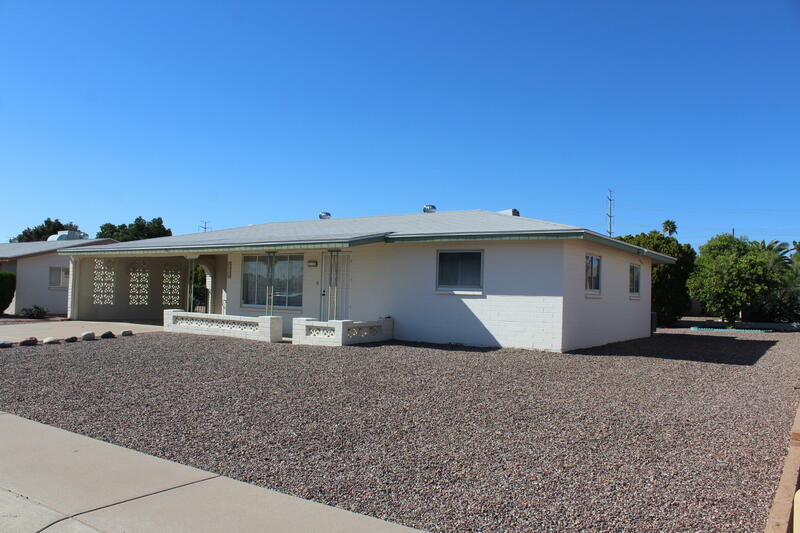 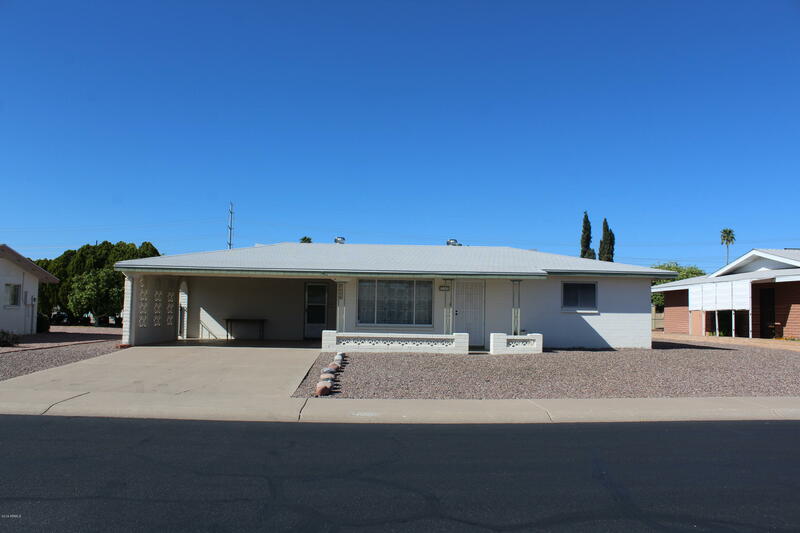 2BR 2 BA home with bonus Arizona room. 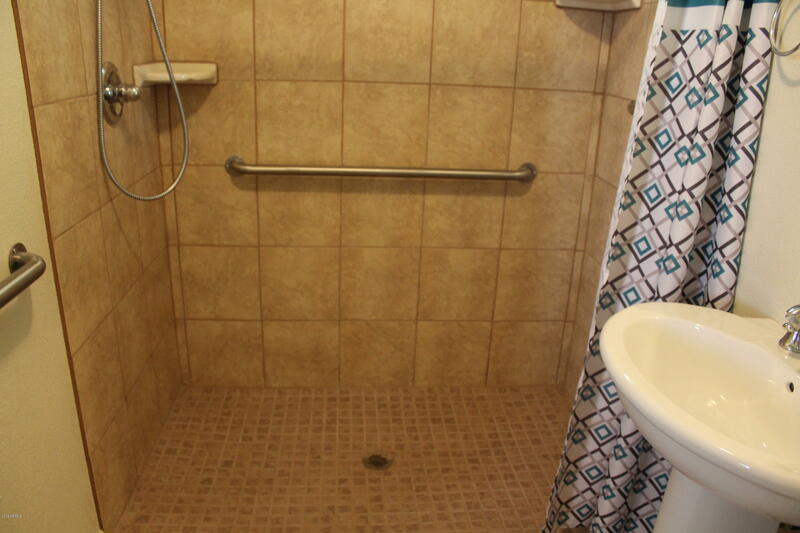 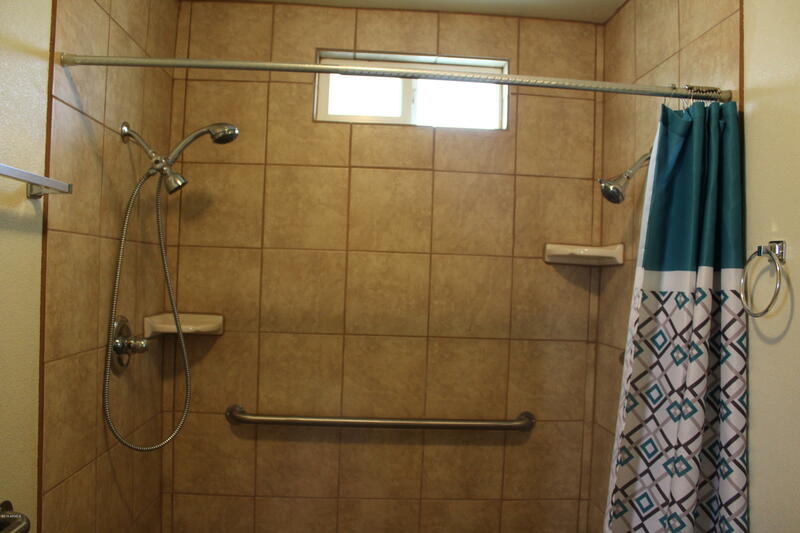 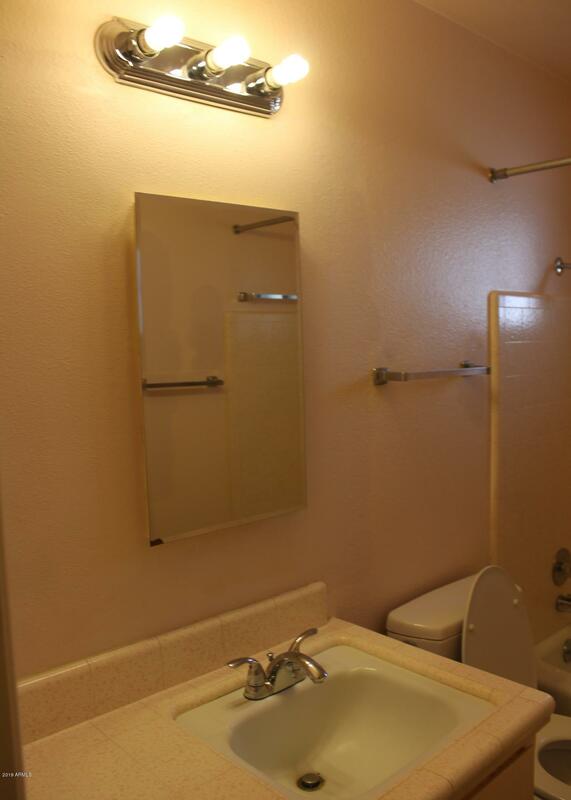 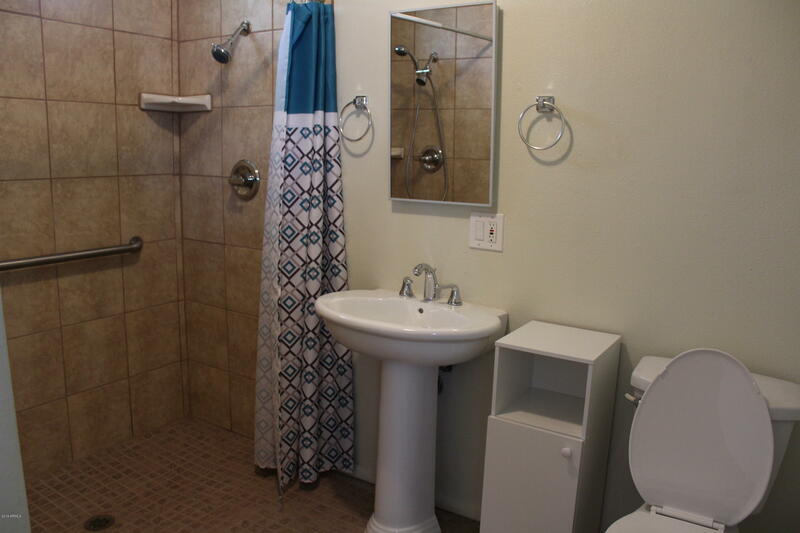 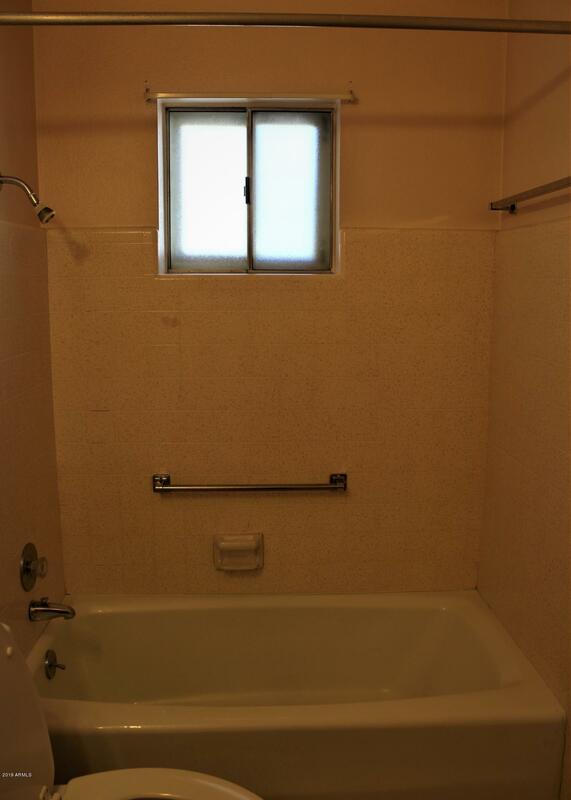 Remodeled master bath with roll in shower and dual shower heads includes steel shower grab bars and at/in toilet area for user support. 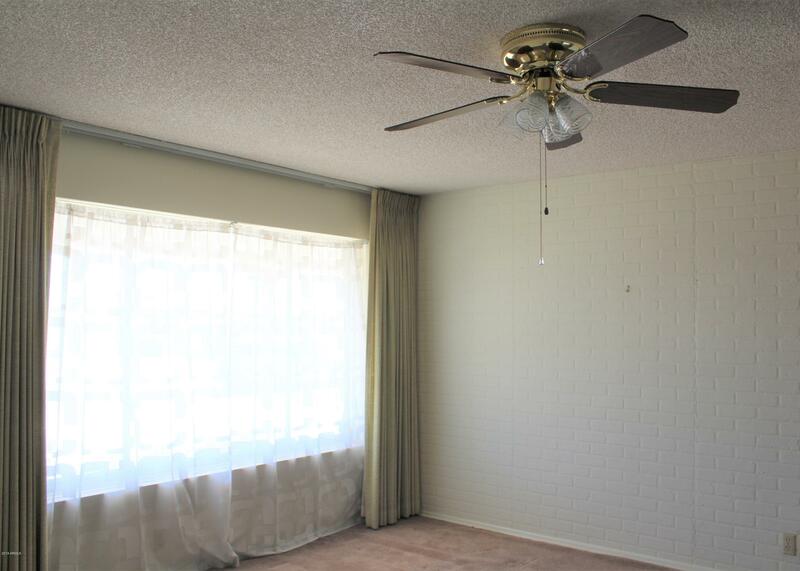 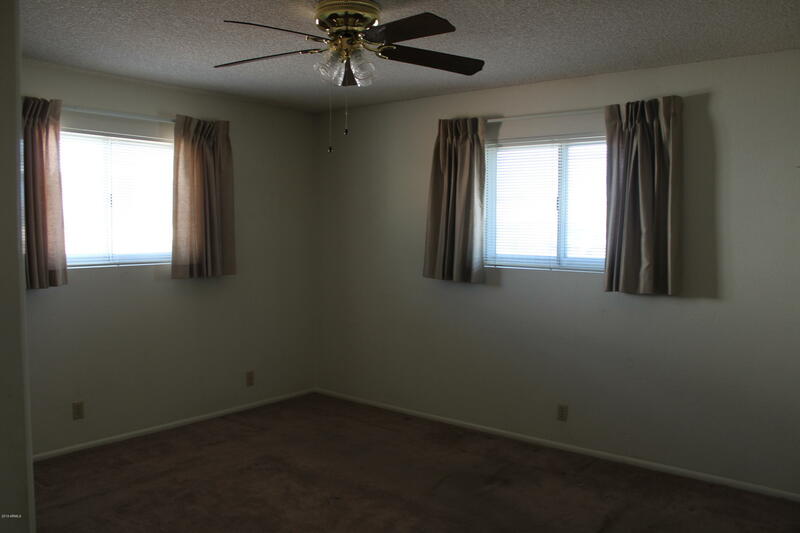 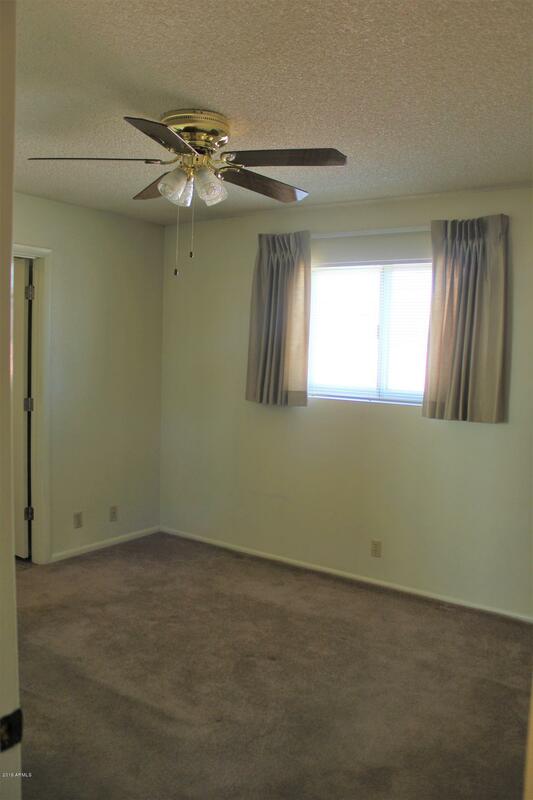 Ceiling fans in all rooms. 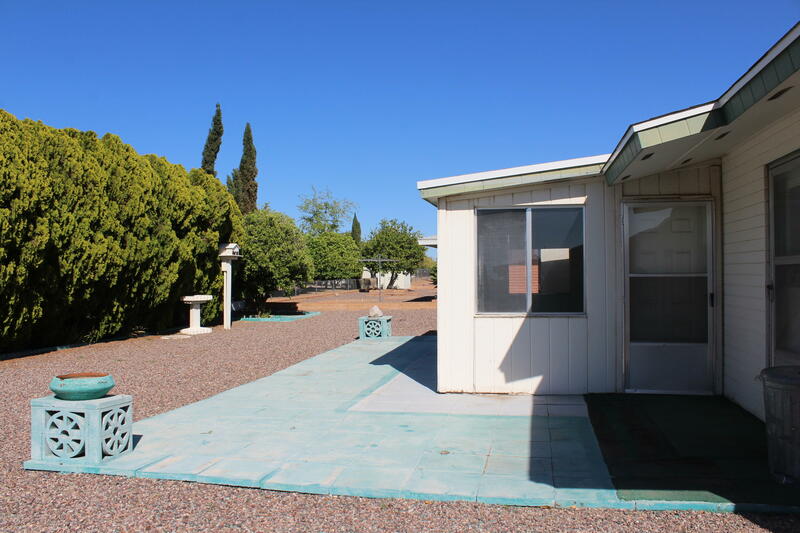 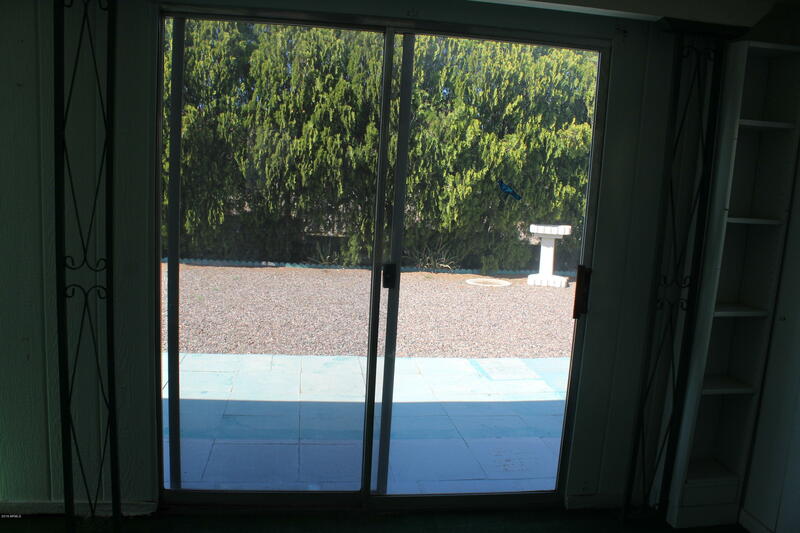 Spacious low maintenance front and backyard with mature citrus tree. 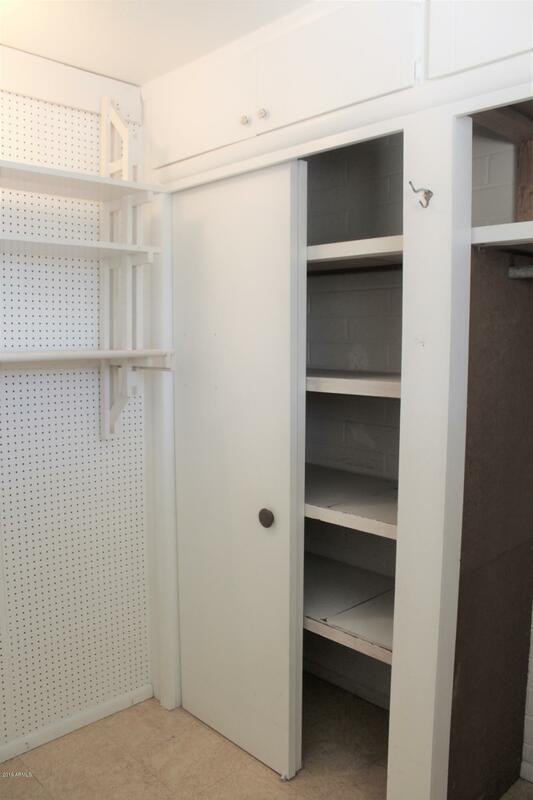 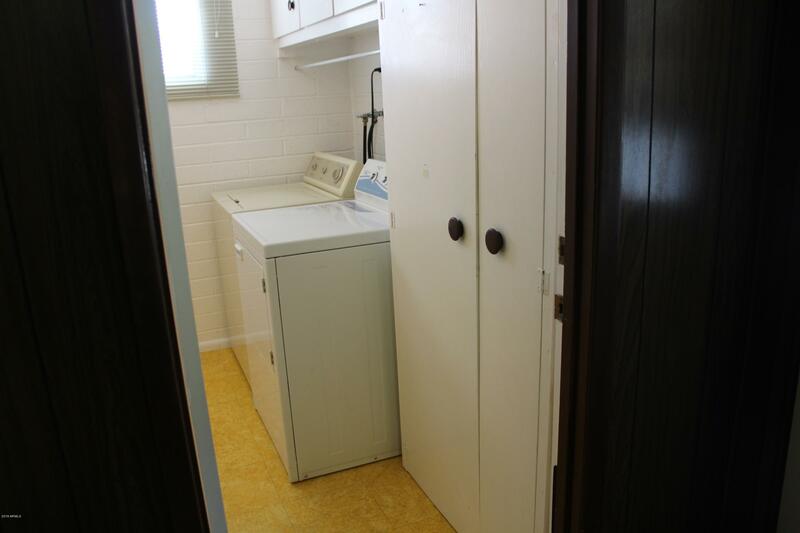 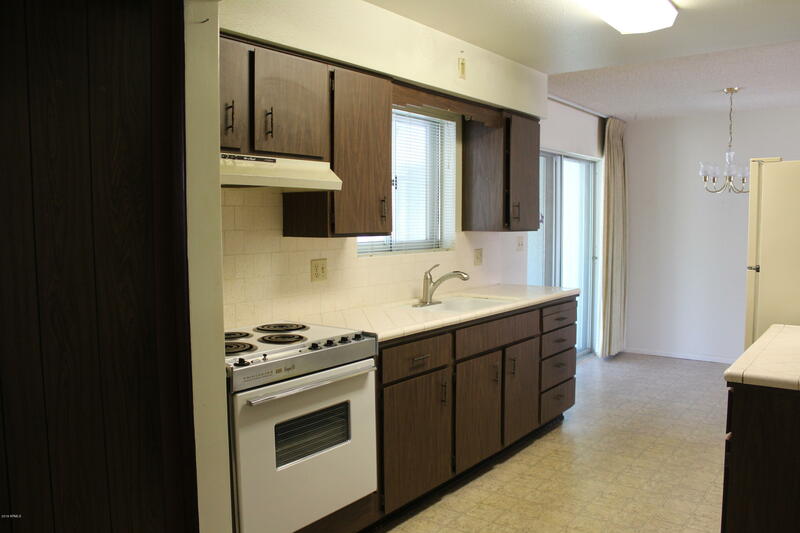 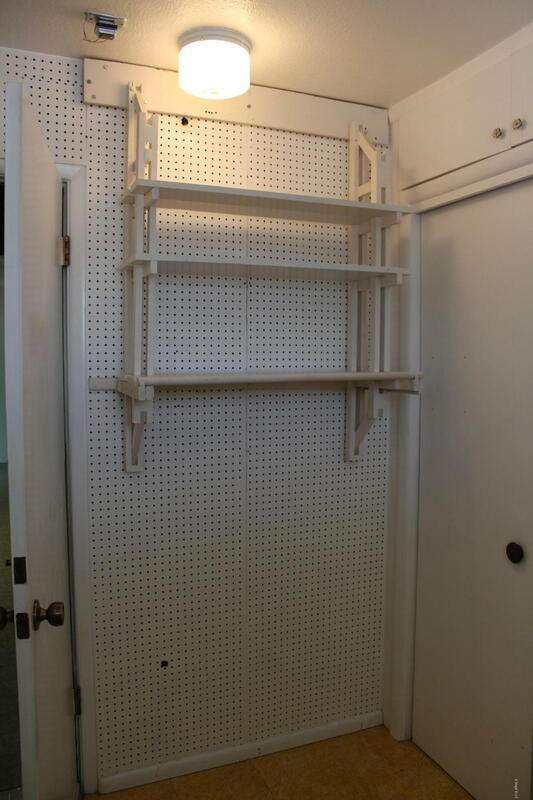 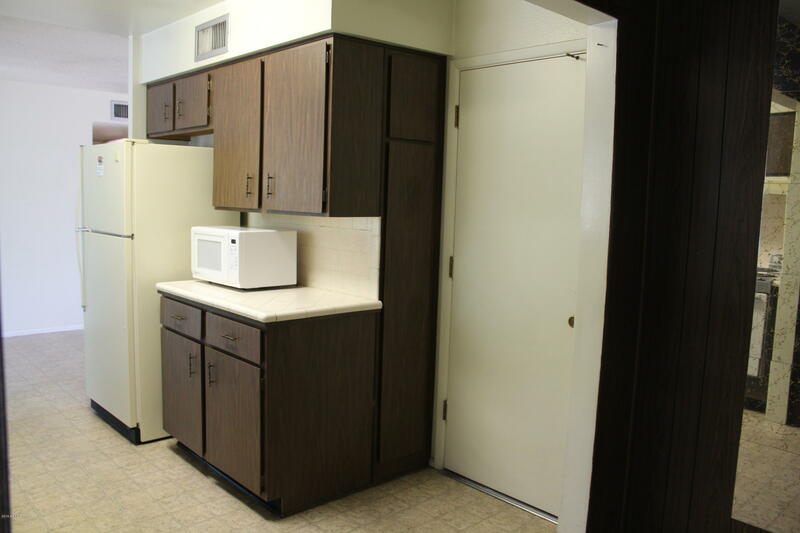 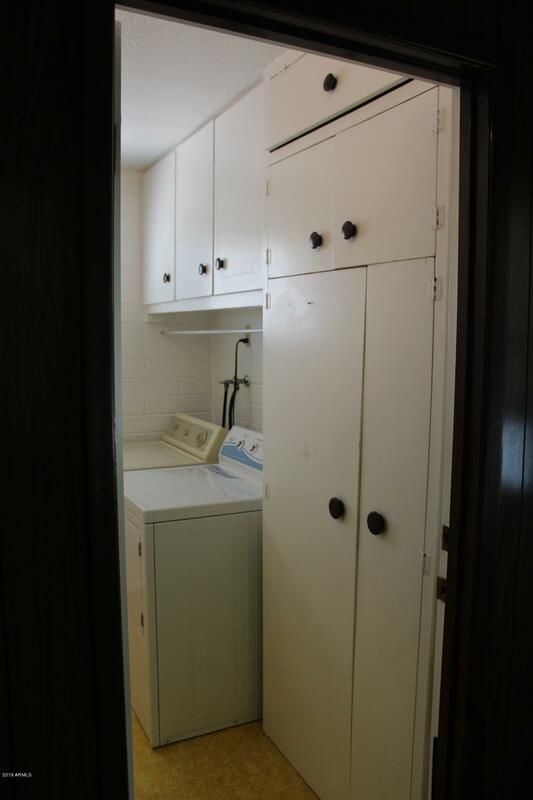 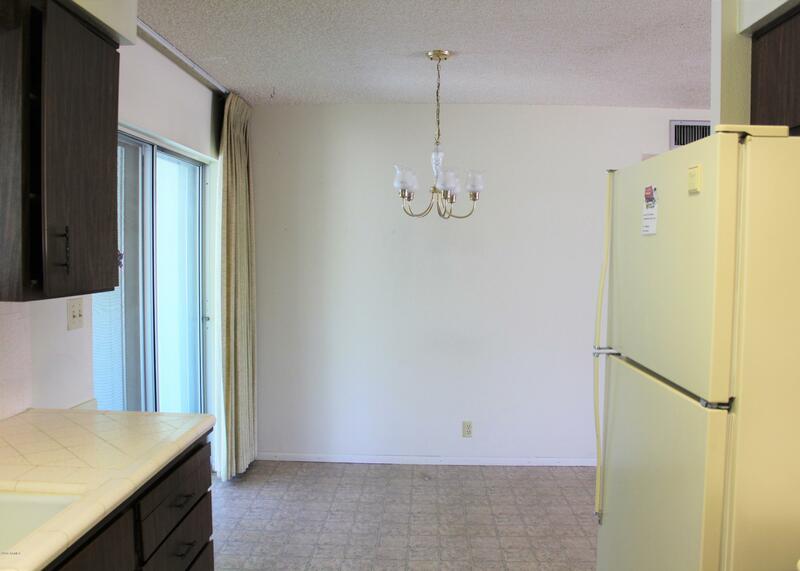 Refrigerator, microwave, washer & dryer included.